Aesthetic Medical Center of Dr Cárdenas in Costa Rica. Beautiful healthy skin starts here! 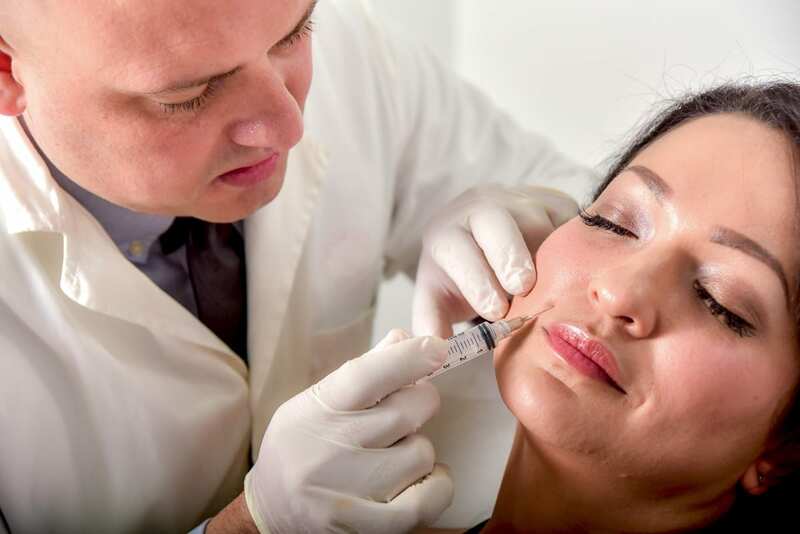 Cosmetic surgeons, Aesthetic Specialists and Dermatologists use hyaluronic acid to help slow the signs of aging and improve the appearance of the skin. Hyaluronic acid is a safe, naturally occurring substance that binds to water; it hydrates the skin and tissues within the lips and cheeks, keeps skin junctions tight, brings nutrients to damaged tissues, and controls inflammation. 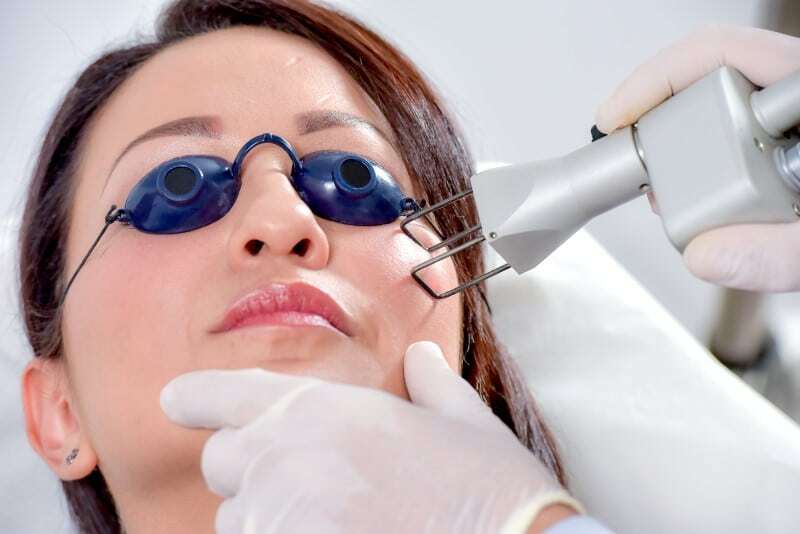 The treatment antiaging of the skin by laser can be done in different ways depending on the type of laser. Discover the long-term benefits of a dedicated skin program. Costa Rica Aesthetic Center, is located in Costa Rica; just 45 minutes from the capital city, San Jose. 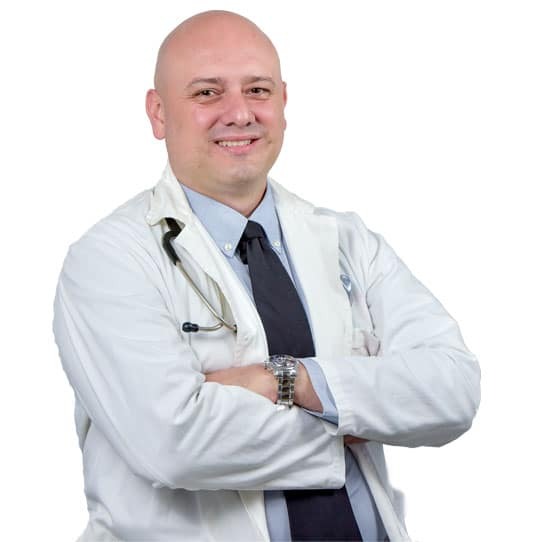 Founded by Dr. Luis Cárdenas, Costa Rica Aesthetic Center is an elite center offering the very best in laser resurfacing skin treatments, skin tightening, fat reduction, permanent hair removal, dermal fillers, acne treatment, age management and other non-invasive aesthetic medical procedures that will help you look and feel younger. 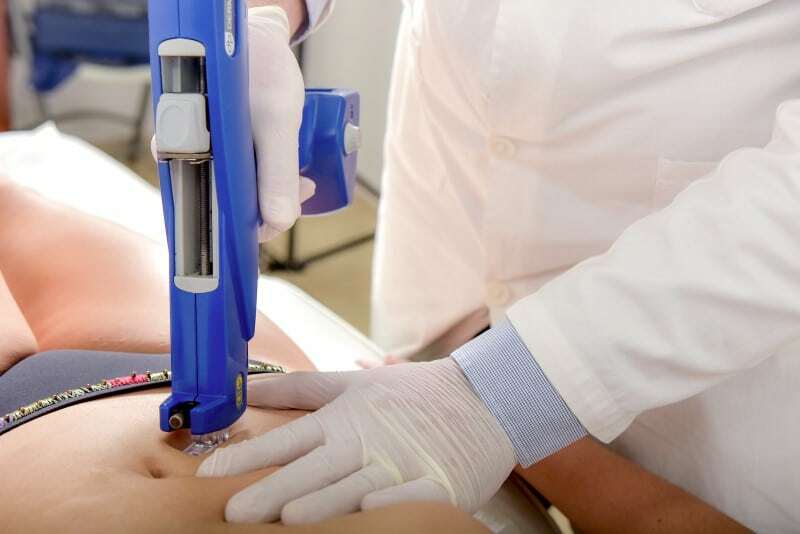 Using only the most advanced technologies, we offer comprehensive, minimally invasive, treatment programs designed for customized treatment plans that effectively address the individual needs of each patient. Acne, Acne Scars, Age Spots, Double Chin, Cellulite, Fine Lines, Hair Loss, Melasma, Loose skin, Rosacea, Vaginal Rejuvenation, Wrinkles. Our commitment to providing excellent customer service, the most advanced treatment techniques, and cutting-edge technology has distinguished us as the leading laser skin and body contouring center in Costa Rica.